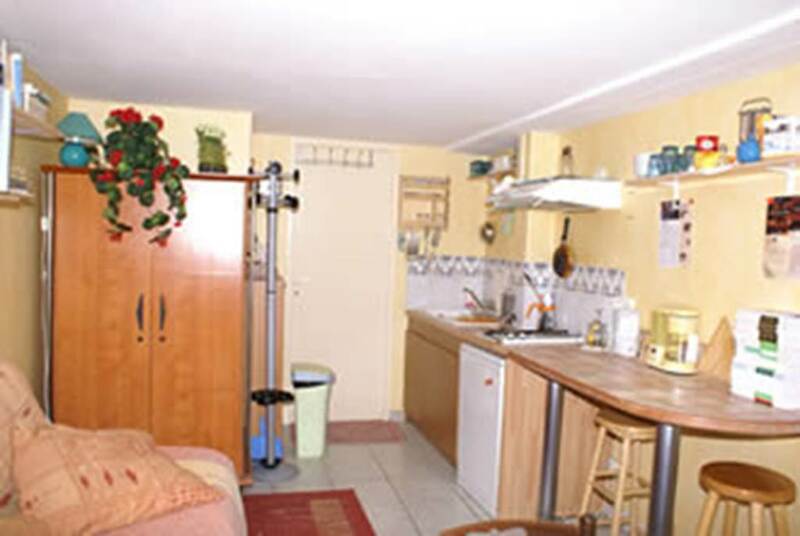 Ideally located in the heart of Poitiers in the district of Porteau, near the city center and the train station, find the guest rooms of Mrs. Giqueraux. 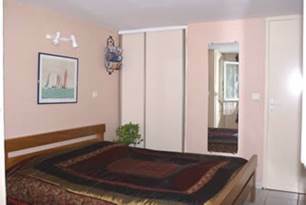 The house is separated into 2 separate rooms refurbished in late 2012, can accommodate 3 people. 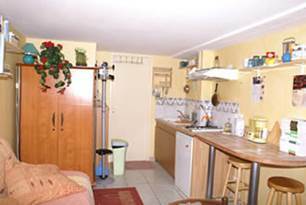 Equipment: kitchenette (fridge, microwave, cafetière..etc ..), shower, toilet washbasin, TV, DVD, books, unlimited internet access and a garden. 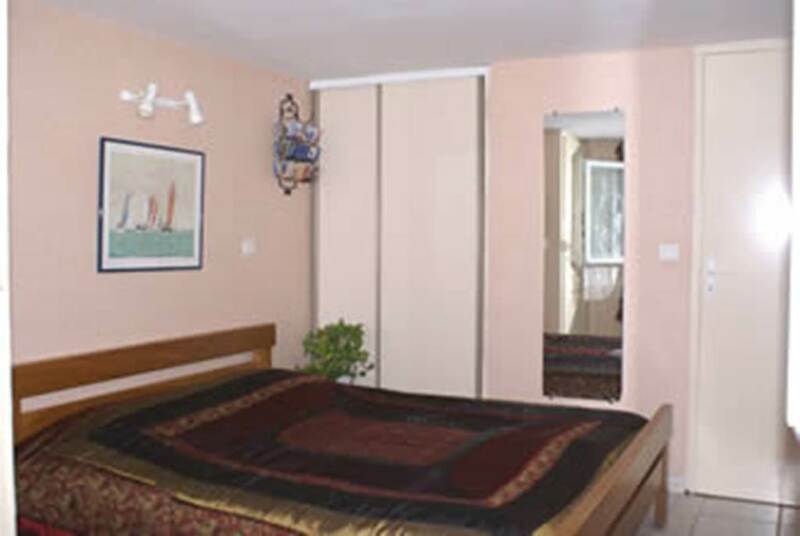 Amenities are nearby (doctors, shopping centers, tennis, swimming ...). Bus in front of the impasse.